The phrase “in sickness and in health until death does you part” is supposed to mean something, these are not just empty words. This rule, however, has its exceptions, and one of them happened to Riona Kelly. 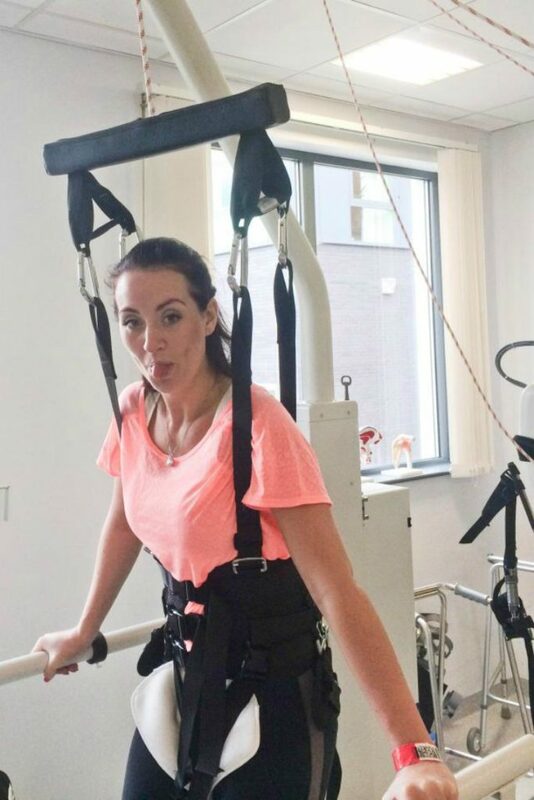 At just 37 years old, she got paralyzed from the waist down by a spinal stroke. 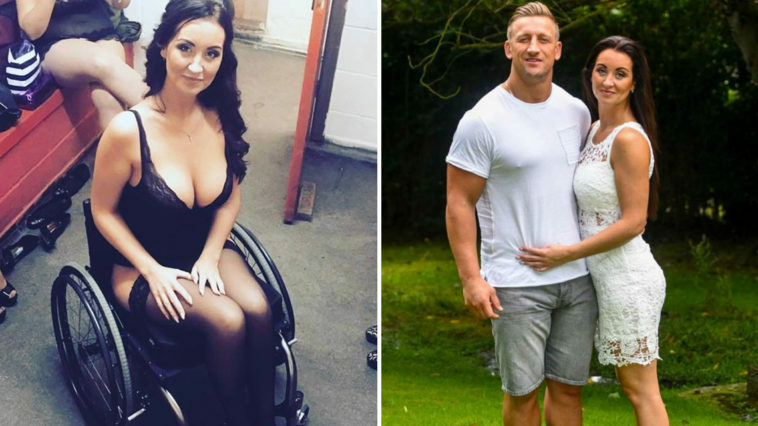 Doctors were very pessimistic and said that she would never be able to walk again. On top of everything, Kelly’s husband, who was with her for 14 years, decided to leave her and their four children after just five days in the hospital. “If someone had given me the choice I would have ended my life, I didn’t want to live anymore,” Kelly said. Here only reliance were friends and hospital staff to get her through this tragic time. 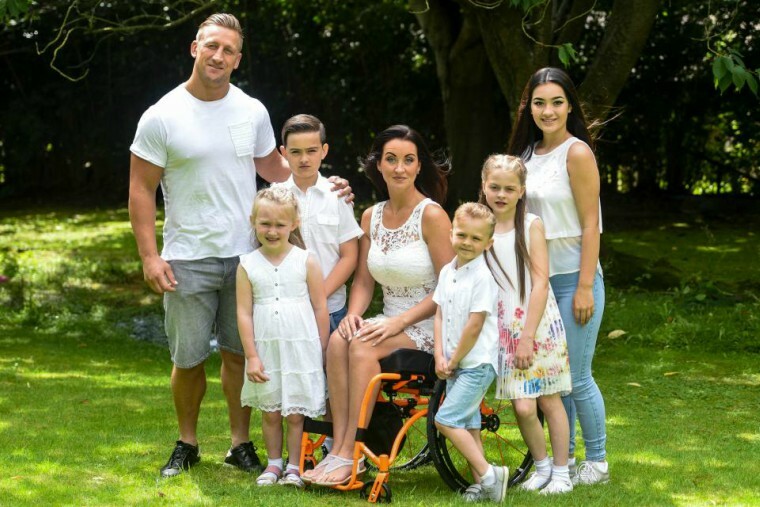 Kelly explained that learning to use a wheelchair and continue her life as a mother was difficult. However, her story was about to change after meeting trainer and former Rugby League player Keith Mason. 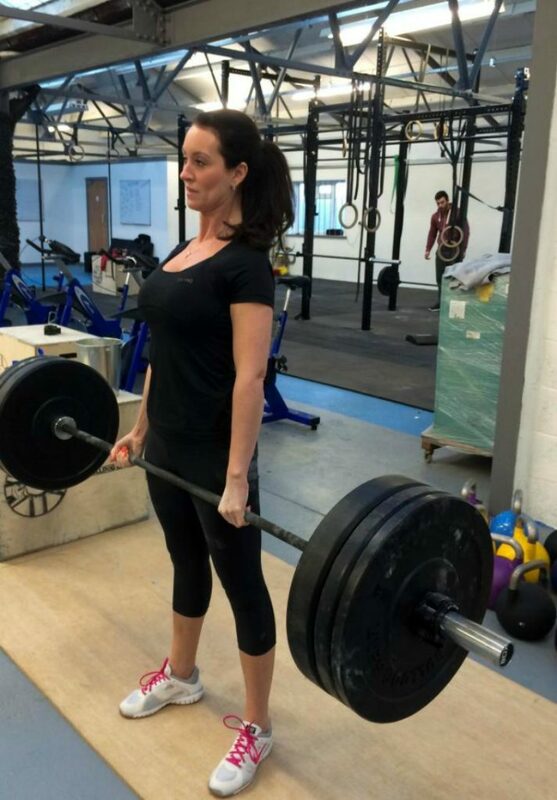 Kelly has also started the charity Go Pink, which focuses on fitness and nutrition, particularly for those with physical disabilities. 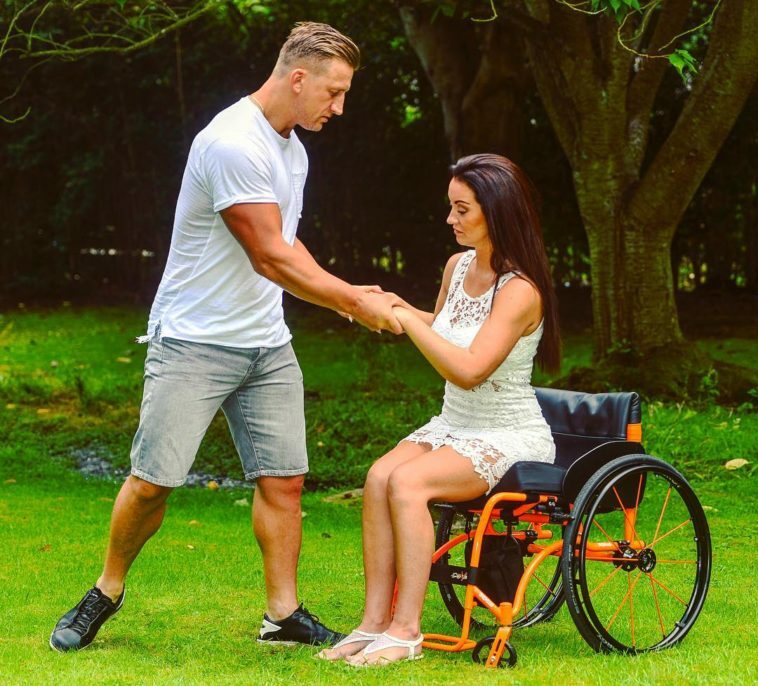 The pair also acts as ambassadors for various other disability-related charities such as Para-dance and Wakefield Trinity Physical Disabilities Rugby League. The best thing Keith brought to her mind is the understanding that her abilities are truly limitless. “He’s shown me that I can go on to do whatever I want to do. You want to model – you can do it, you want to set up your own company – you can do it, you want to be a motivation speaker – you can do it. Everything I’ve said I want to do, I’m doing it,” Kelly said.